In this tutorial I want to show you how to convert lists or sets into a map with the Java 8 Streaming API Collection. 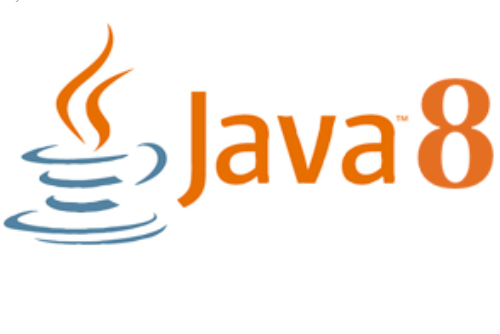 With the introduction of streams in Java 8 the writing of Java code has changed. With Java 8 you can now transfer objects from a list to a map in a comfortable way. How to implement this I will show you in this tutorial. As a developer you sometimes face the problem that objects of a collection, list or set have to be transferred into a map. There are different reasons for this. One reason might be that the access to the elements of a map is much faster than the access to the elements of a list. In this case it makes sense to transfer the collection, list or set into a map in advance. In this tutorial we assume that we have a list of the class Customer.java and that it has the properties id, firstname, lastname. With the Streamin API of Java 8 we can use streams and at the end of the processing we can transfer them via collectors into a target structure suitable for us. In this example we want to convert from a list to a map. The following code shows how to transfer a List<Customer> to Map<String, Customer>. We have now learned how to convert lists or sets into a map with Java 8 and Streams Collection. With the collector classes it is also possible to convert the list into a set or to convert the objects in the list into another class. The Streams API offers a lot of possibilities. How to convert the objects of a list into another class you can see in my next tutorial Java 8 Stream Object mapping. I hope you enjoyed my little tutorial. If you should have questions, criticism or suggestions, then I would be pleased, if you would leave a comment. In diesem Tutorial zeige ich dir wie du mit Spring Boot, Spring Security & JWT dein Micrsoservice oder Rest API gegen Unbefugte absichern kannst. Nach dem wir nun gesehen haben wie man mit Spring Boot einen Rest Controller erstellt und diesen mit Postman anspricht sollten wir uns nun Gedanken machen wie wir die Daten im System hinterlegen wollen? Es gibt viele Wege und Arten Daten zu speichern. Die klassische Variante wäre es eine SQL Datenbank wie MariaDB zu verwenden. Ich möchte euch aber in meinem Tutorial zeigen wie ihr die Daten in einer MongoDB abspeichern könnt. In diesem Tutorial möchte ich euch zeigen wie ihr mit der Java 8 Stream API Listen oder Sets in eine Map umwandelt. 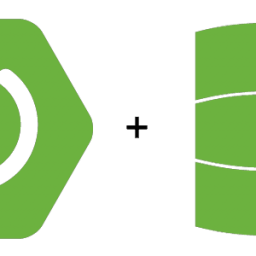 You always wanted to create RESTful API’s that store their data in a database? 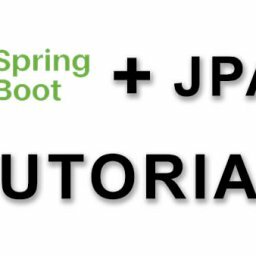 In this tutorial I will show you how you can use Spring Boot, Java Persistence API (JPA) and MySQL to create a small RESTful API that stores your data in a local MySQL database. 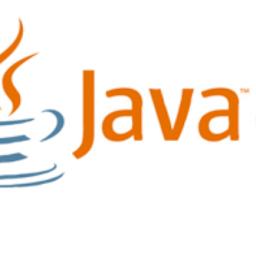 In this tutorial I describe the functionality of the Java 8 streams and show the difference to classical Java implementation by means of examples. 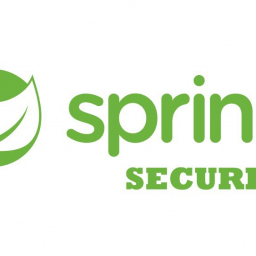 In this tutorial I will show you how you can use Spring Boot, Spring Security & JWT to secure your Micrsoservice or REST API against unauthorized persons. In diesem Tutorial beschreibe ich die Funktionsweise der Java 8 Streams API und zeige anhand von Beispielen den Unterschied zu klassischen Java Implementierung. Du wolltest schon immer RESTful API’s erstellen, die ihre Daten in einer Datenbank abspeichern? In diesem Tutorial werde ich dir zeigen wie Du mit Spring Boot, Java Persistence API (JPA) und MySQL einen kleine RESTful API erstellen kannst, die Ihre Daten in einer lokalen MySQL Datenbank speichert. 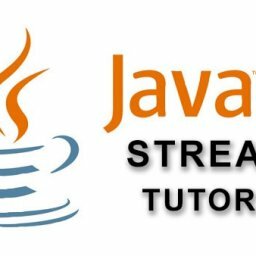 In diesem Tutorial beschreibe ich wie man die Filter Methode von Java 8 Streams einsetzt um Objekte aus einem Stream zu filtern. In diesem Tutorial möchte ich euch zeigen wie man mongodb unter Docker Container startet und wieder stoppt. Dieses Tutorial kann auch für MySQL und MariaDB verwendet werden.